These days if it isn’t a found footage film chances are it’s of the home invasion variety as both sub genres have really started to pick up their stride in the world of horror lately. Borgman is of the latter from writer-director Alex Van Warmerdam, and it’s said to be a frightening new take on the home invasion genre. 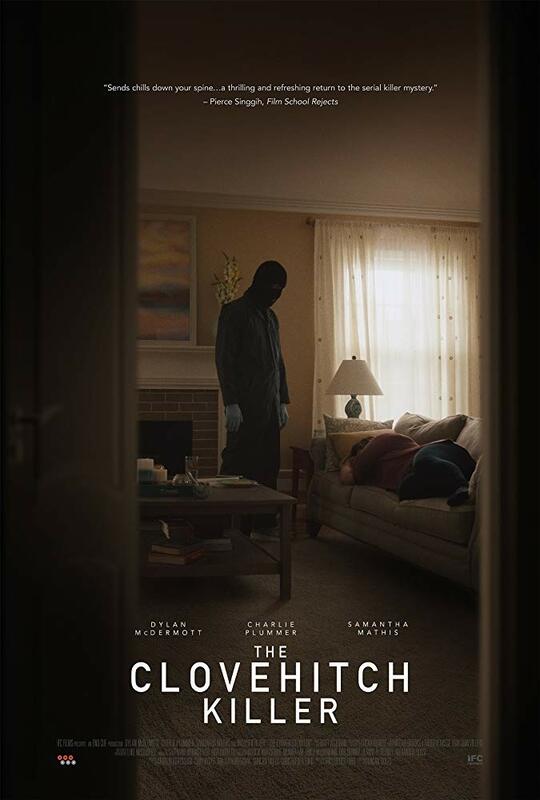 The Playlist got their hands on the film’s fantastic first poster, displaying its creepy twist on the home invasion genre as the titular character takes the family and begins to toy with them as if they were paper dolls. 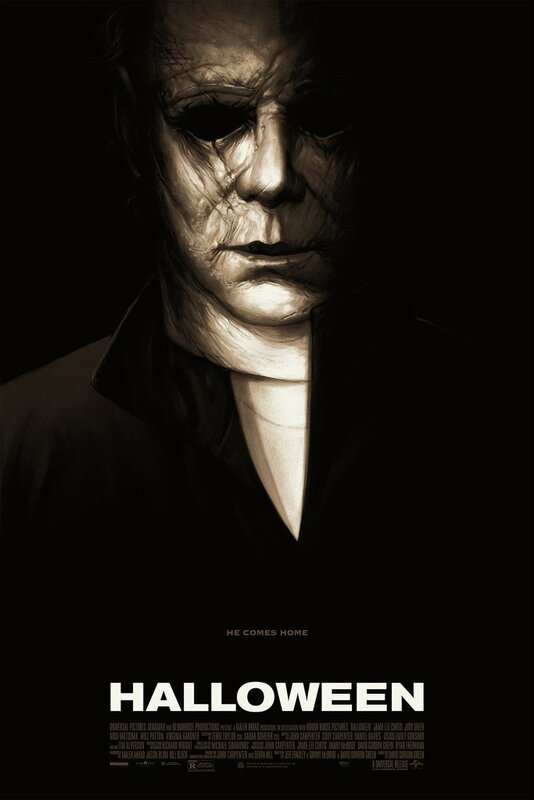 I really like what I’ve seen from this one so far, and if the poster is any indicator I’d say we’ve got plenty of chills ahead. It recently premiered at last year’s Cannes Film Festival where it was met with nothing but positive buzz, so hopefully we’ll have a trailer to check out soon because I really want to know what this sinister Borgman fellow is up to! Borgman stars Alex van Warmerdam, Annet Malherbe, Sara Hjort Ditlevsen, Hadewych Minis, Jeroen Perceval, Jan Bijvoet, Gene Bervoets, Pierre Bokma and Eva van de Wijdeven. It will have a limited release from Drafthouse on June 6th.